From The Earth’s Black Friday – Cyber Monday sale on Amazon US is going to be big! 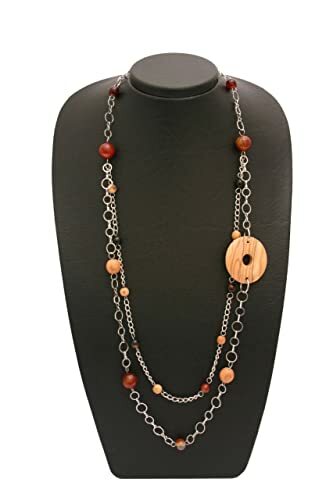 Starting this Friday, November 23rd purchase From The Earth's fair trade products on Amazon US and save 10% - 15% on select jewelry, handmade cards, home, and olive woood items. Have you been waiting to purchase this set? 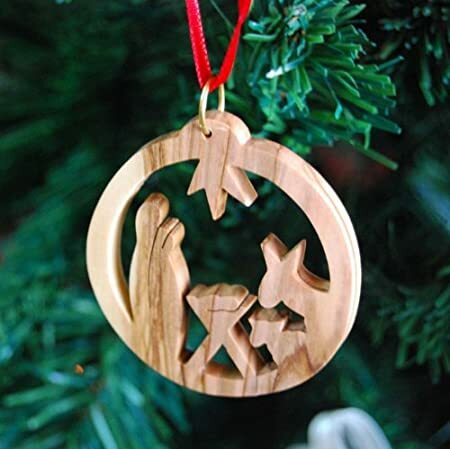 Or do you need new ornaments for your tree? 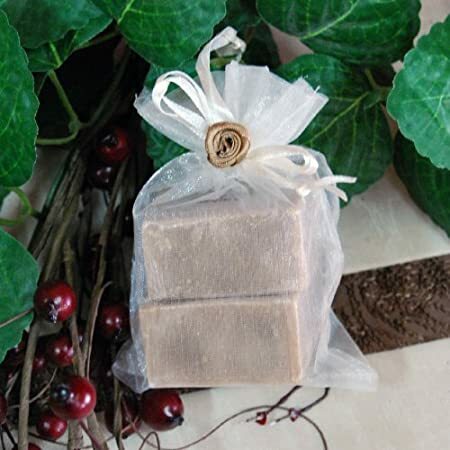 How about last minute hostess gifts? Get your shopping cart ready for purchasing fair trade gifts this Holiday Season! All of us at From The Earth wish you well.